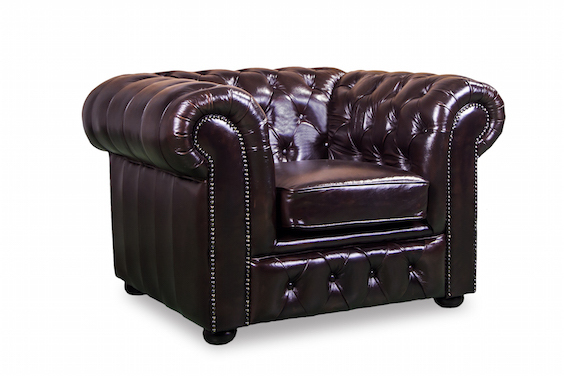 Winchester CHESTERFIELD SOFAS are sold throughout Australia and are an excellent piece for the discerning buyer, this piece is available in 100% Italian Leather or your choice of Warwick Fabric or you can supply your own fabric. These beautiful pieces have been sold to many residences, the Australian Defense Forces, pubs, clubs and universities throughout Australia. The overwhelming response from the many satisfied customers is that they are extremely happy with the quality, comfort and finish. 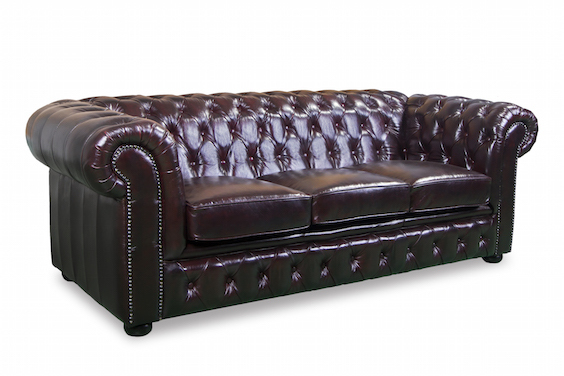 Chesterfield sofas look great in either leather or fabric. 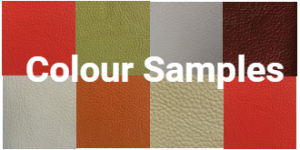 Depending on your preference you can choose from a wide selection of Warwick fabrics. 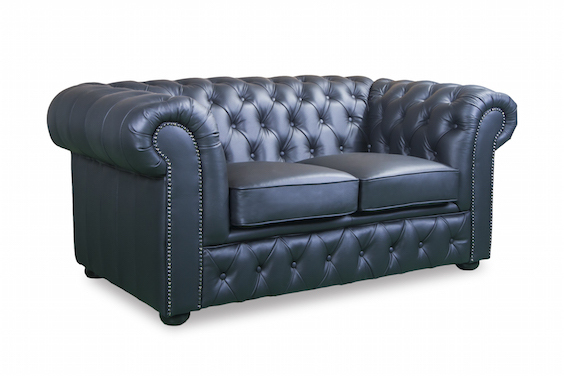 Why not consider a velvet or linen look fabric chesterfield? The Winchester chesterfield sofa is made with 100% hardwood,New Zealand Pine and plywood frames and has a fully sprung bottom cushion. There are also non sag springs in the base to give even better support and comfort. This stylish lounge comes in a wide range of configuration options. We can add seats or reduce them but unfortunately cannot change the actual dimension of the lounge. A few examples of different configurations are listed on the Devlin Lounges site. Just contact us to enquire if you require a special size or configuration.